and E Train service too. 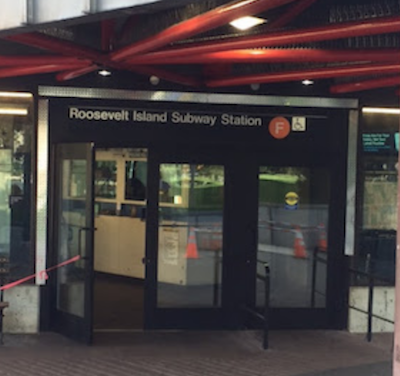 More good news, both Roosevelt Island Tram cabins are working this weekend. 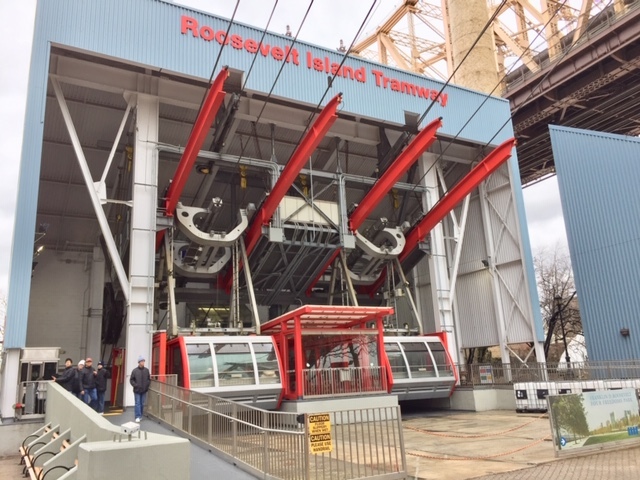 But starting Monday, Roosevelt Island Tram Overhaul project resumes for up to 4 weeks with only 1 cabin working. 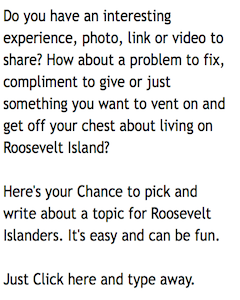 More on the Roosevelt Island Tram Overhaul project at this prior post. Here's the Winter Schedule for Roosevelt Island ferry Astoria route service.